Agent Nygrens BLOGG! 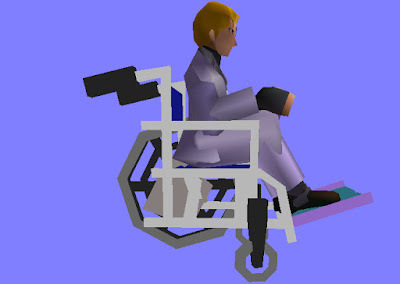 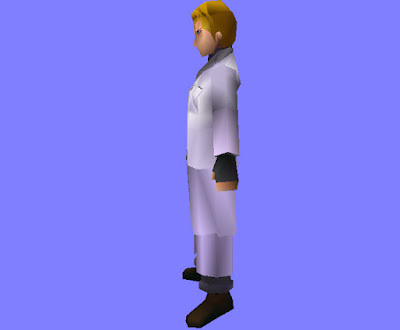 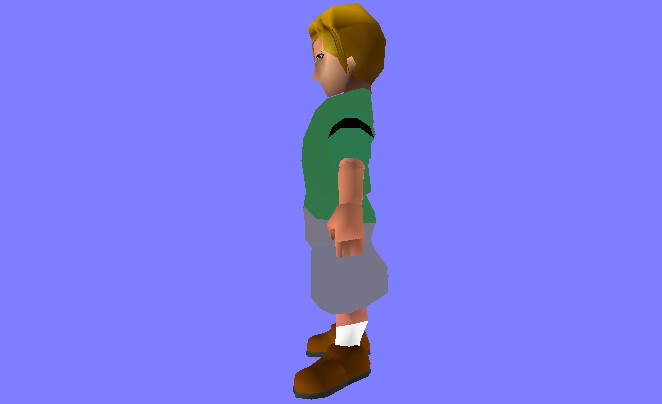 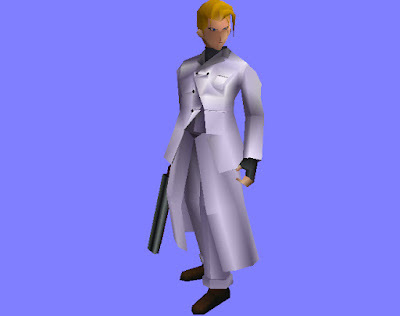 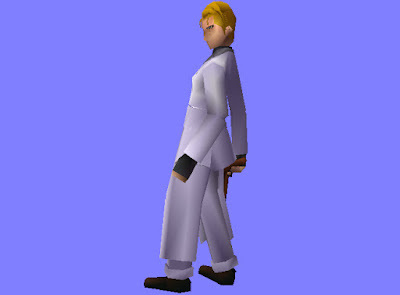 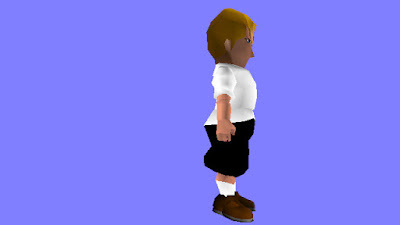 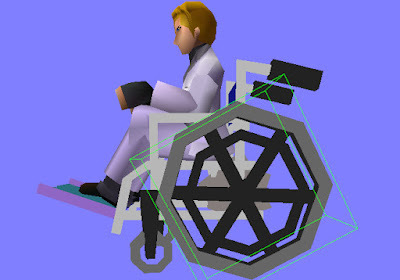 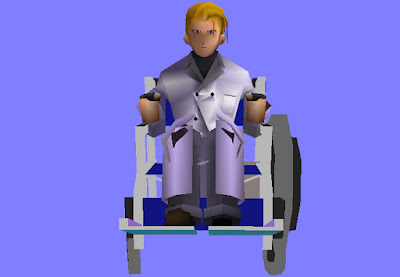 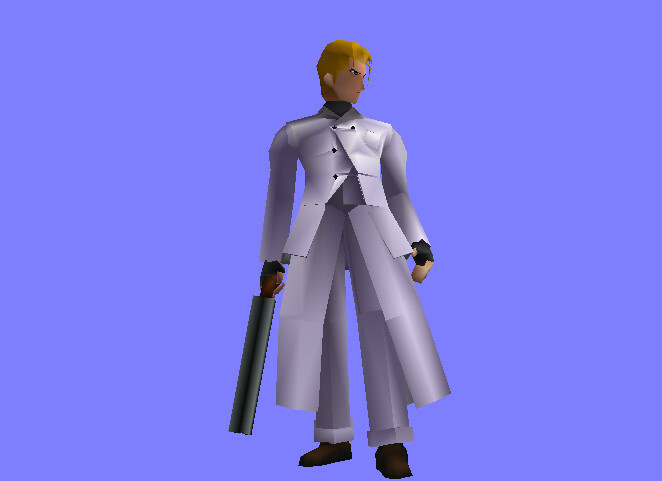 : New model for Qhimm Forums (Final Fantasy Forums) - Cloud Strife to Rufus Shinra! 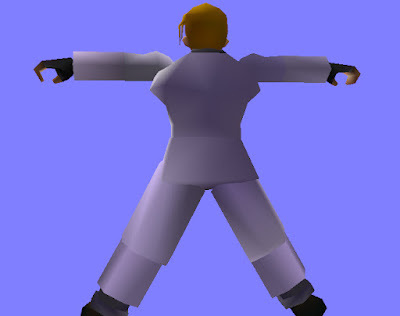 - Pictures! 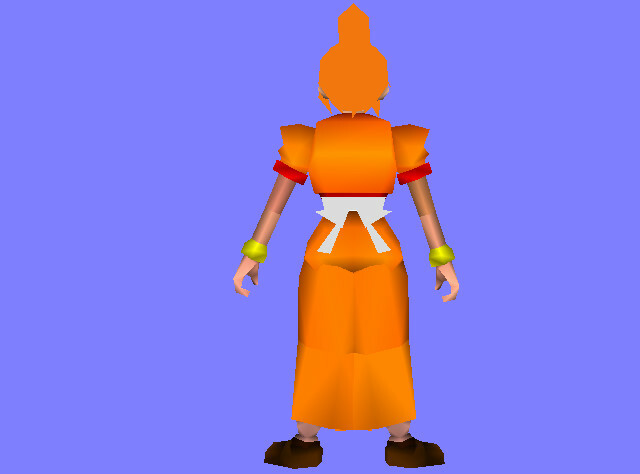 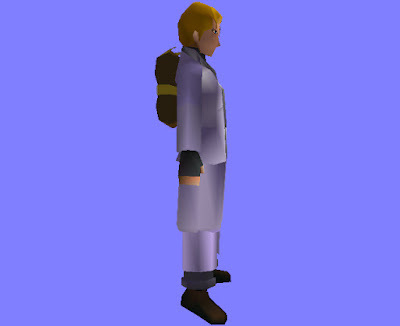 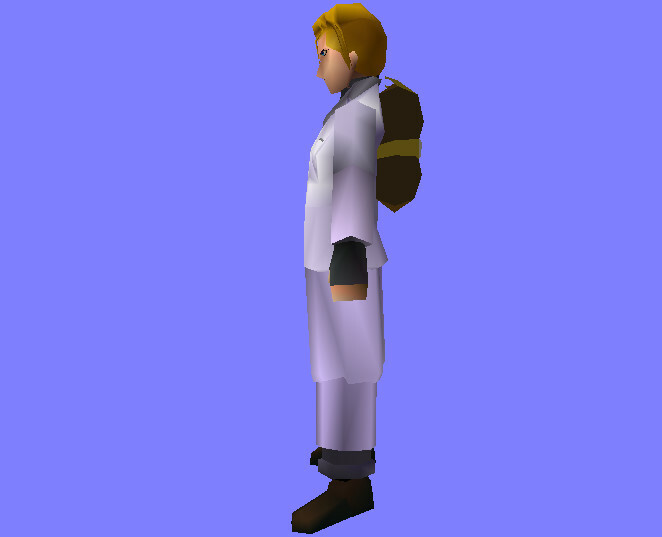 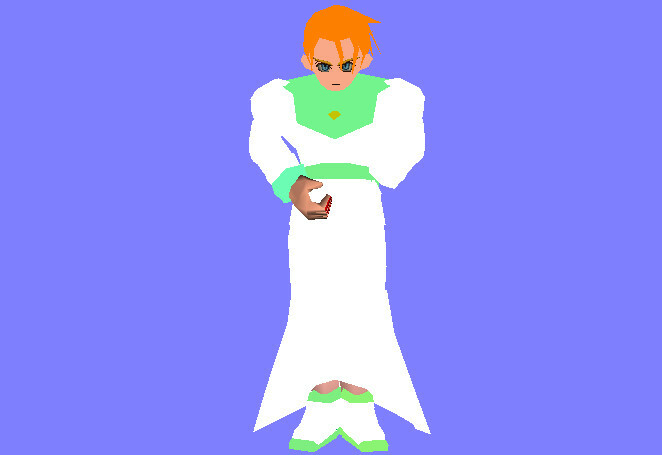 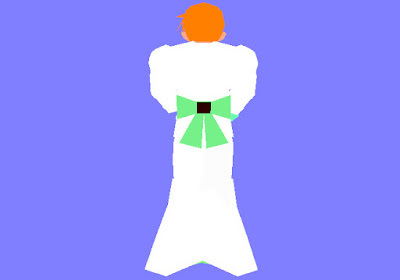 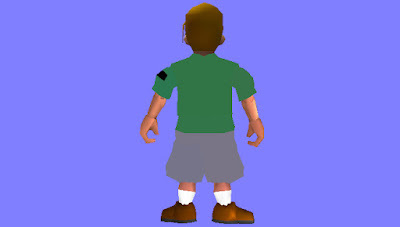 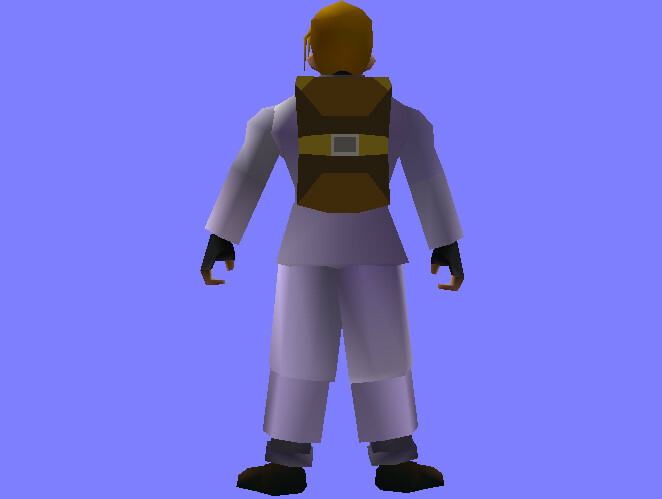 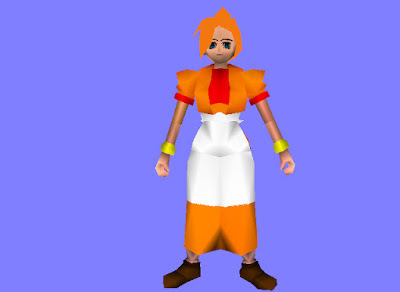 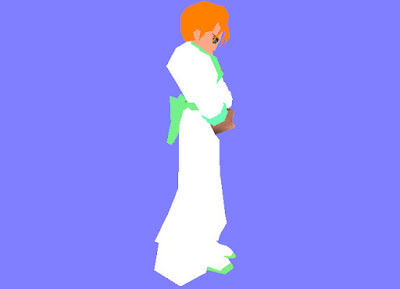 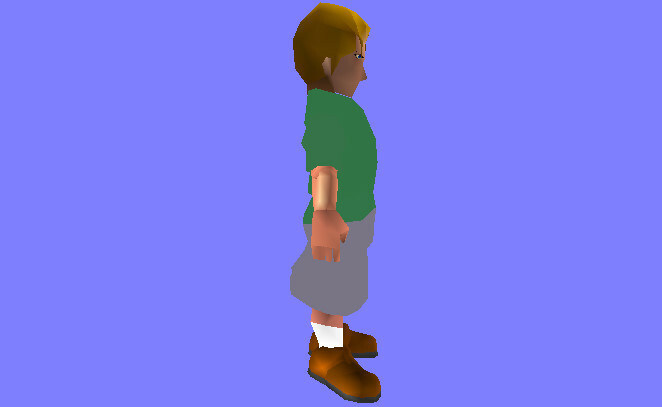 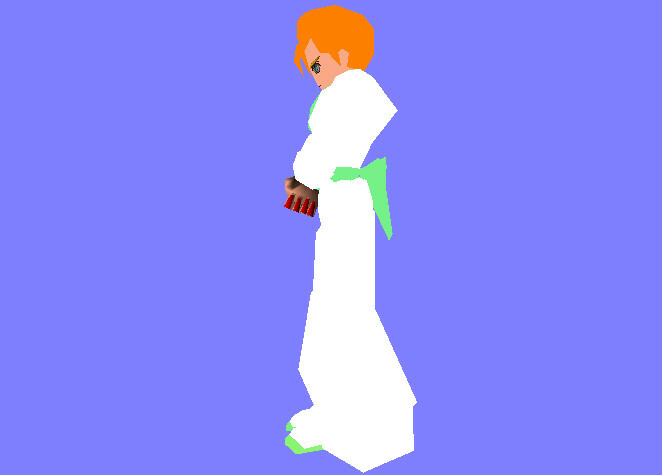 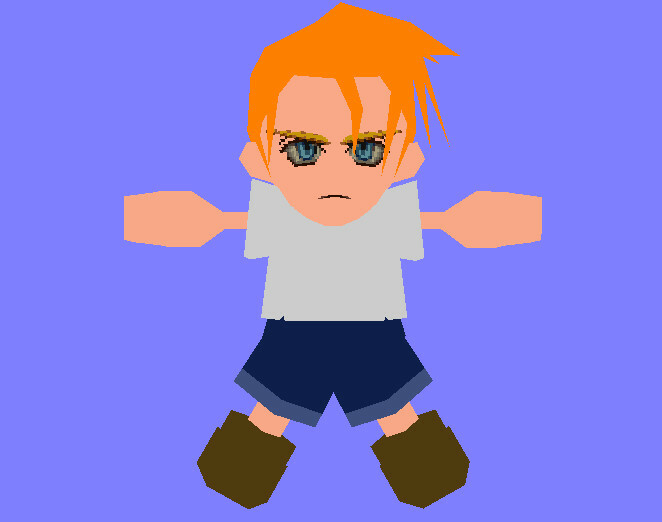 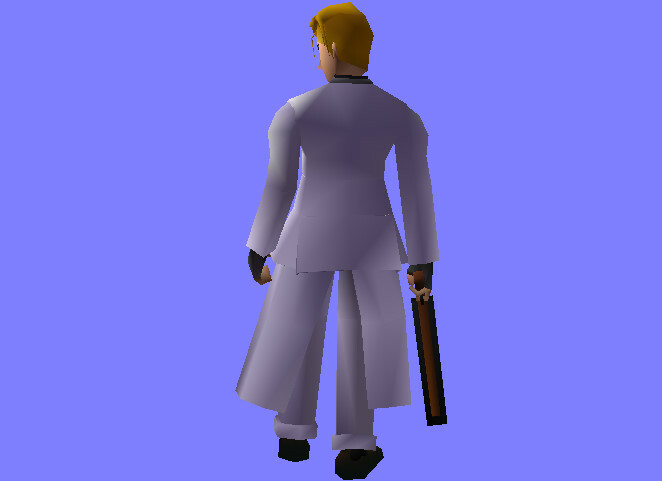 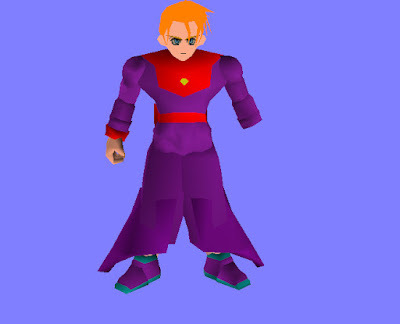 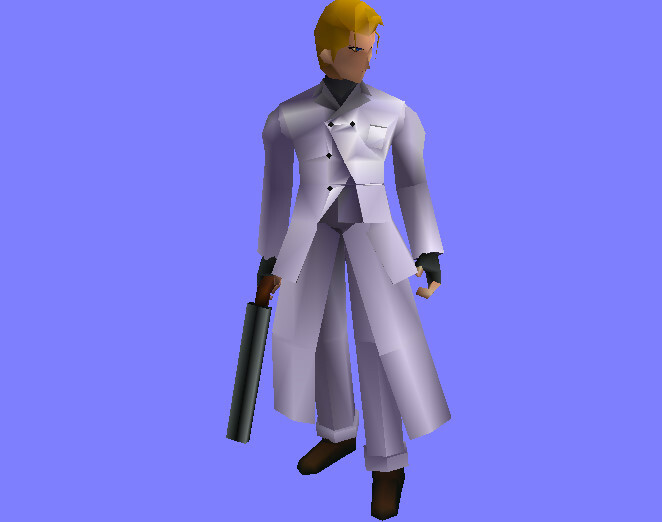 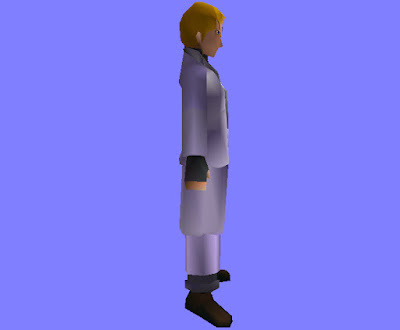 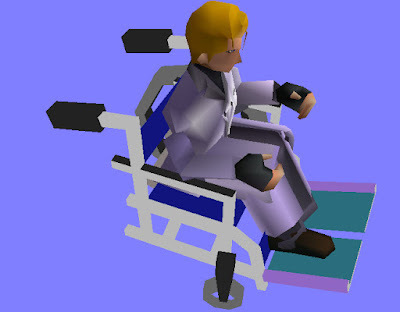 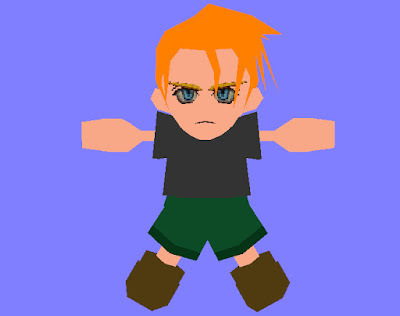 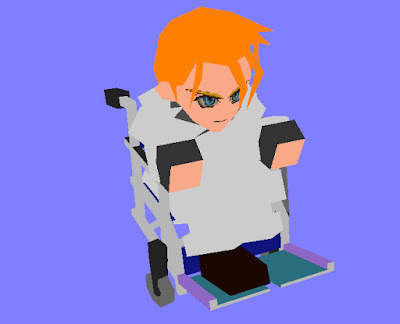 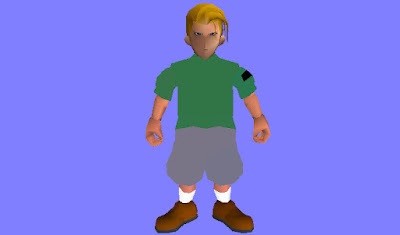 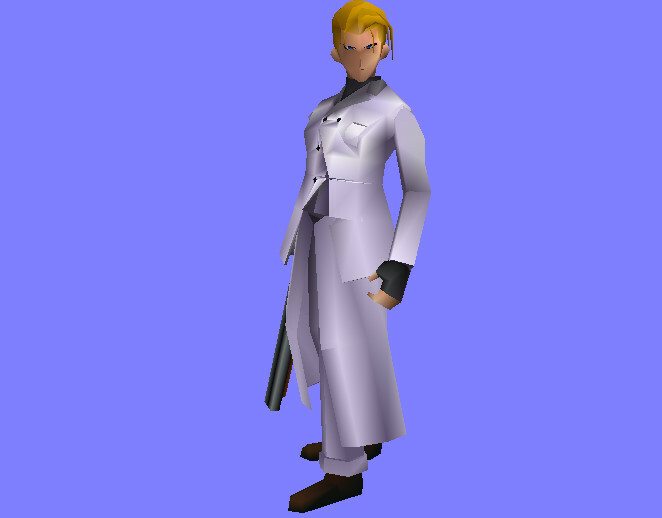 New model for Qhimm Forums (Final Fantasy Forums) - Cloud Strife to Rufus Shinra! 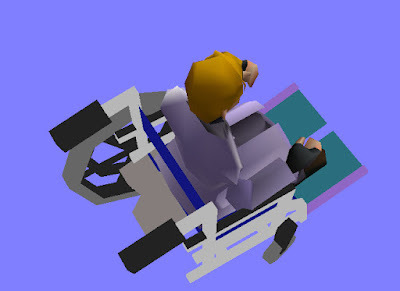 - Pictures! Added Rufus Sword, Rufus Soldier and Rufus Soldier with Helmet models directly from the old Turks mod. 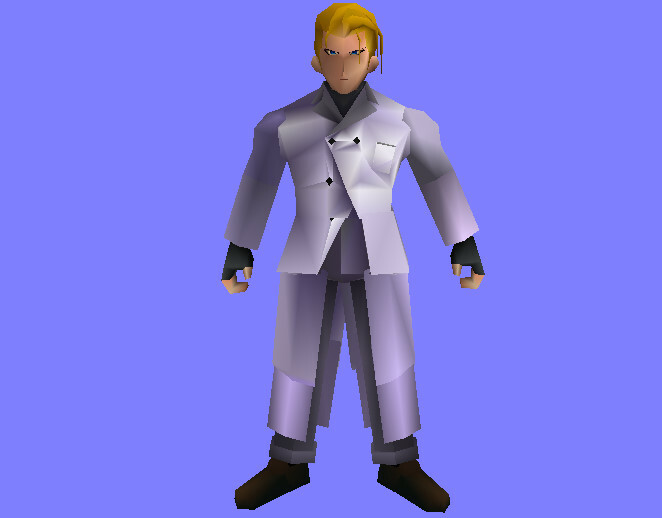 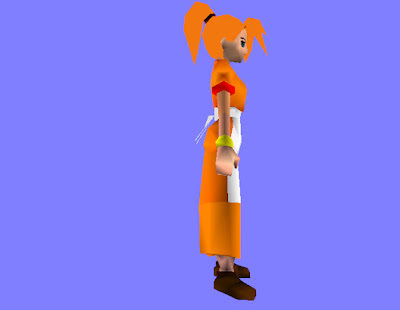 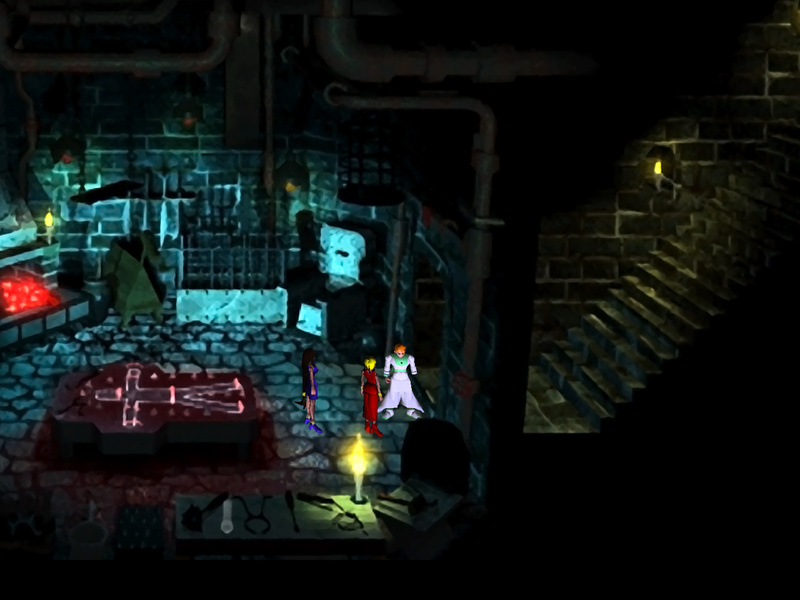 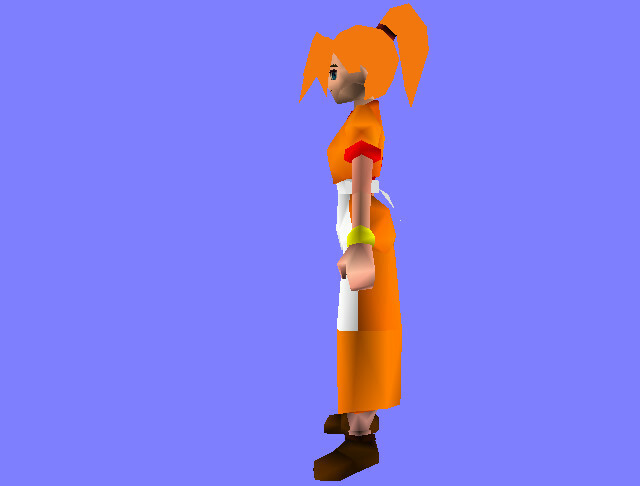 Replacing the Rufus Shinra NPC battle and field model with Cloud Strife.